7 Then Herod summoned the wise men secretly and ascertained from them what time the star had appeared. 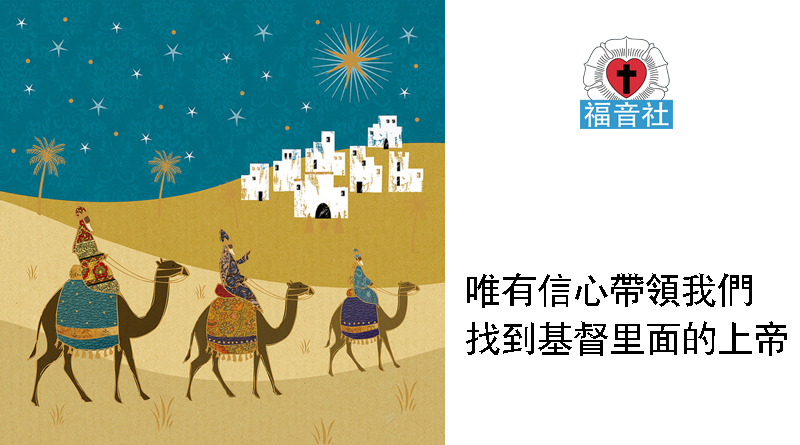 8 And he sent them to Bethlehem, saying, 「Go and search diligently for the child, and when you have found him, bring me word, that I too may come and worship him.」 9 After listening to the king, they went on their way. And behold, the star that they had seen when it rose went before them until it came to rest over the place where the child was. 10 When they saw the star, they rejoiced exceedingly with great joy. 11 And going into the house, they saw the child with Mary his mother, and they fell down and worshiped him. Then, opening their treasures, they offered him gifts, gold and frankincense and myrrh. 12 And being warned in a dream not to return to Herod, they departed to their own country by another way.